Identity Assurance-as-a-Service (IDAaaS) firm Signicat has won phase two funding from Horizon 2020, the EU framework program for research and innovation. The $2 million grant (€1.6 million) will enable Signicat to continue development of its IDAaaS toolbox for use in Europe, and takes the company’s total funding to $3.9 million, reports David Penn at Finovate (FinTech Futures’ sister company). “A single digital ID market in Europe is vital so that financial service providers can easily offer their services across borders without the customer struggling to assert their identity,” Signicat CEO Gunnar Nordseth says. The development of a single digital identity market for Europe is a goal for the European Commission by the second half of the decade, Signicat notes. Its IDAaaS technology will give financial service providers and e-commerce businesses the ability to verify new customer identities using electronic identity (eID) and digital verification of paper ID. IDAaaS also enables them to use a range of other solutions such as facial recognition. Signicat secured phase two funds following successful completion of phase one, which was begun and funded by Horizon 2020 at the end of 2016. During phase one, Signicat partnered with Innopay to analyse the demand and potential for digital onboarding solutions in a set of European countries. The study uncovered areas where current European eID protocols were lacking in terms of providing sufficient information for effective digital onboarding, and indicated how Signicat’s IDAaaS technology could fill those gaps. 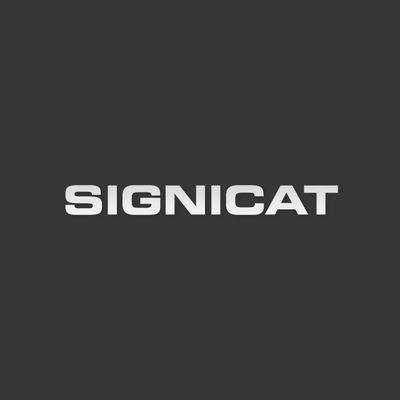 Founded in 2007, Signicat is based in Trondheim, Norway. It launched its mobile authentication solution, MobileID, last year in May. Also that month, the company partnered with Rabobank to launch a Digital Identity Service Provider (DISP) to provide a variety of online login, identity, and signature solutions.